With more than 15 years of experience, hosting weddings and creating extraordinary floral designs are just a few of our specialties. 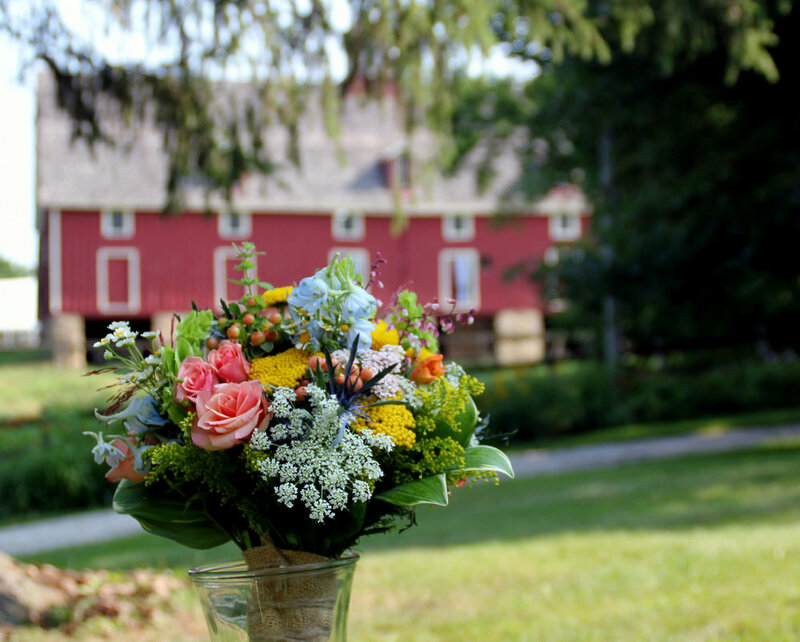 We know how important your wedding day is, and we will help you enjoy the unique landscape of a 19th century farmstead—with your personal touches, of course! 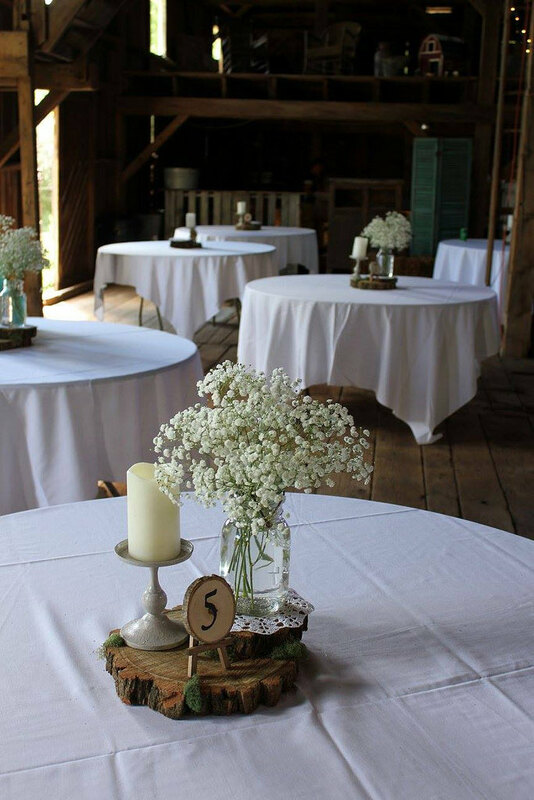 Enjoy an intimate wedding in the stately walnut grove, followed by a joyful reception in the barn or outside, surrounded by the natural beauty of the farm. Our custom floral design allows you to suggest flowers and color schemes guided by our expertise. 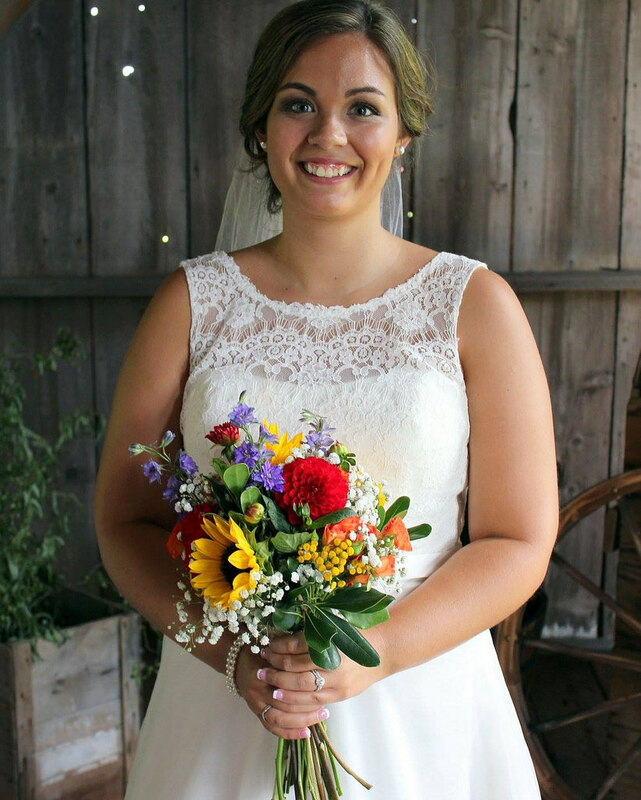 Contact us today to set up a consultation with Jan to start planning your dream farm wedding. We utilize the flowers growing in our gardens whenever possible, adding a dimension not available to all florists. 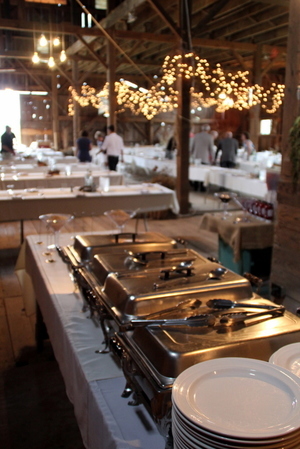 Walnut Grove Farm hosts “family” or “do-it-yourself” weddings. For the couple that wants to do it their way from beginning to end and save some money in the process, this may be the place for you. The weekend rental allows enough time for families to have as much fun planning and preparing for the wedding as the wedding itself. Don’t want to do it all? 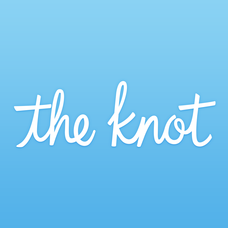 Let us know what we can do to make your special day happen. Browse through our photo galleries to find inspiration for your big day. 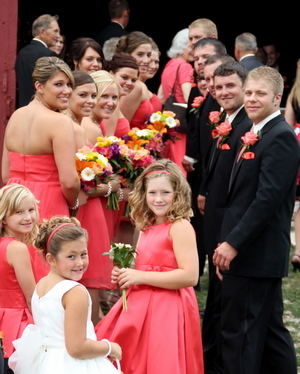 You can find photos of our most recent weddings on Facebook. 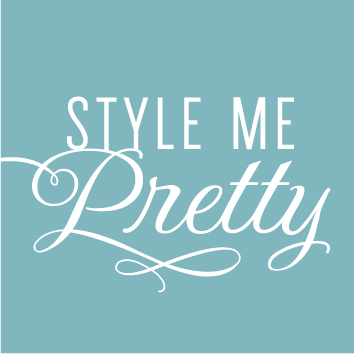 We look forward to working with you to make your wedding as beautiful and stress-free as possible. All florals shown on the website are the work of Walnut Grove Farm designers.